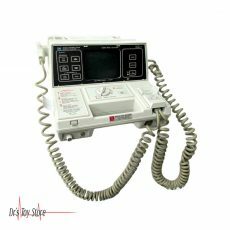 New and Used Defibrillators are for Sale at The Dr’s Toy Store. 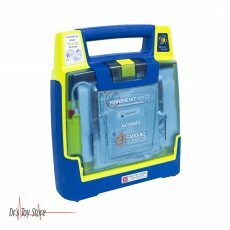 Buy Defibrillators now for the Best prices. 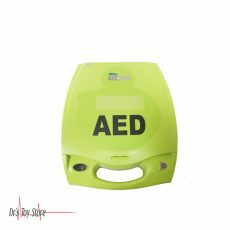 Defibrillators are widely known as devices which are used to restore a normal heart rate by sending an electrical impulse or heart attack. 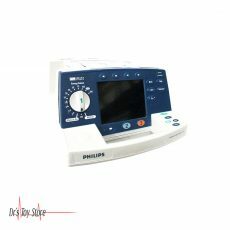 They are used to prevent or correct arrhythmia, improper heart work or too slow or too slow. It can also restore the heart rate if the heart suddenly stops. Different types work in different ways. 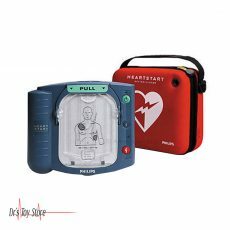 Automated External Defibrillators (AEDs), installed in many public areas, have been developed to save the lives of people suffering from a sudden heart attack. Even unemployed passers-by can use these emergency devices. Others can prevent sudden deaths in people with a high risk of life-threatening arrhythmias. 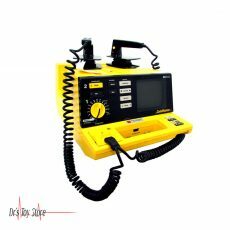 Include Implantable Automatic defibrillators (ICDs), which are surgically placed in your body, and self-contained Portable Automatic defibrillators (WCDs). 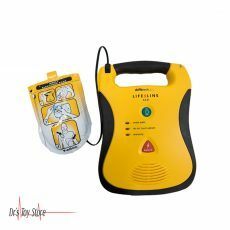 It may take time and effort to get used to life with a defibrillator, and it is important to be aware of the risks and possible complications. 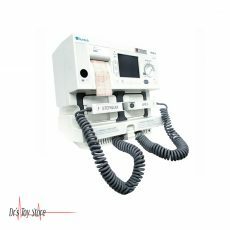 There are three types: automatic, ICD and WCD. 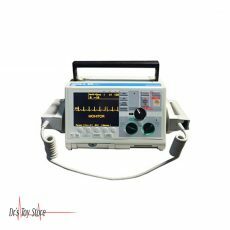 Each type is used to check for arrhythmia or irregular heart rhythm. 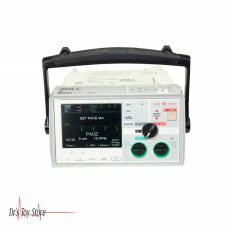 After detection, each defibrillator sends a shock to return normal rhythm. 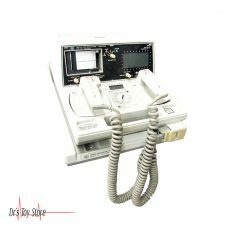 By using one of these devices combined with CPR on a patient that is unresponsive you are increaseing their chance of survival of more than 75 percent. Many are available in public places such as railway stations, shopping malls, airports and recreational centers. 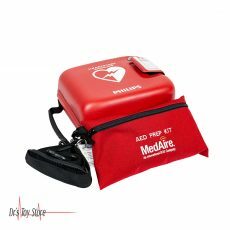 These are often known as Public Access Defibrillators (PADs) because anyone can use them in an emergency. You should not be afraid to use a defibrillator if someone had a heart attack. They can be used for children, adolescents, and adults. 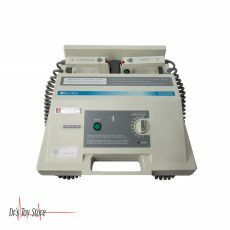 AED is used to treat sudden stroke. Your doctor may recommend ICD or WCD to treat arrhythmia and prevent further sudden or repeated heartburn. 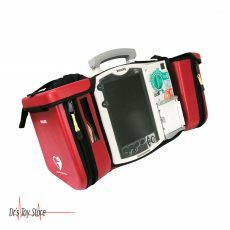 AEDs can save the life of a sudden heart attack when the heart stops suddenly and suddenly. 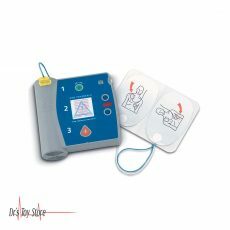 AED can be used for adults as well as for children younger than one year. Some devices have pads and cables specifically designed for children. Cardiopulmonary resuscitation, or CPR, in a person with a sudden cardiac arrest, can also improve their chances of survival. If you have some type of arrhythmia that forms the ventricle heart instead of drawing blood, your doctor may recommend an ICD for you. This types of arrhythmia most possibly the major causes of a sudden cardiac arrest. Recovers from a heart attack. Remove or wait to replace DAI.